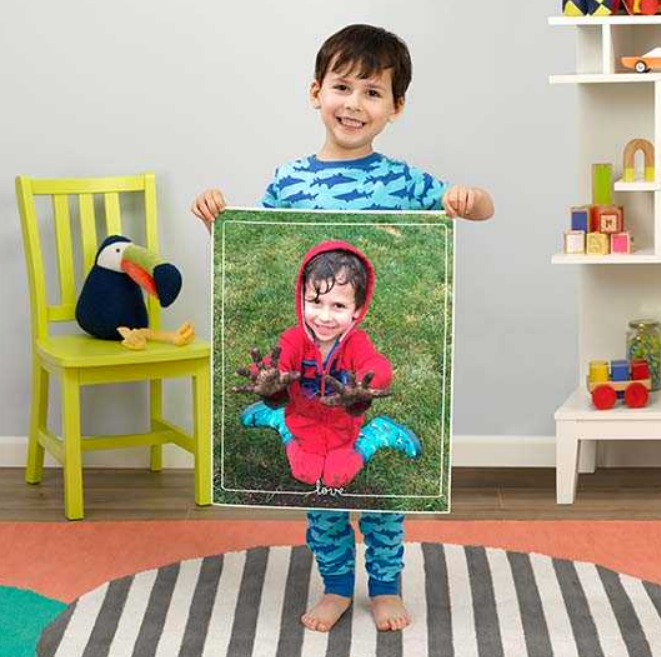 Walgreens – 11×14 Photo Poster Only $1.99 + Free Store Pickup! 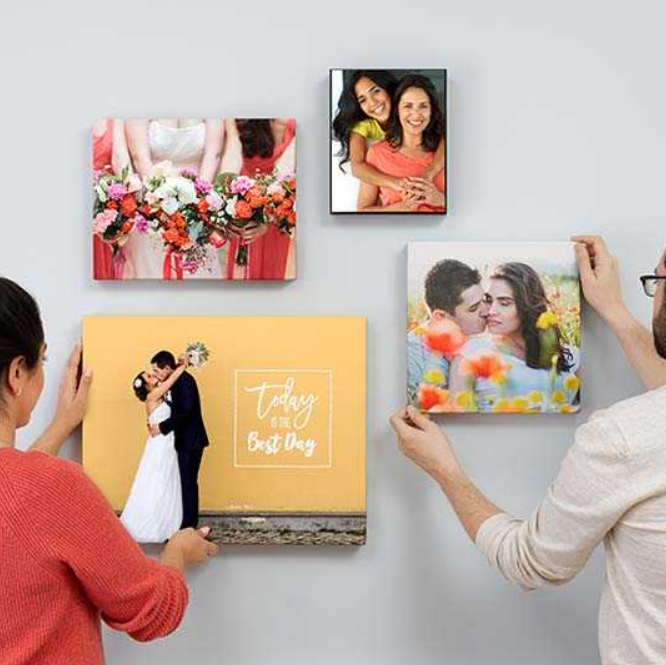 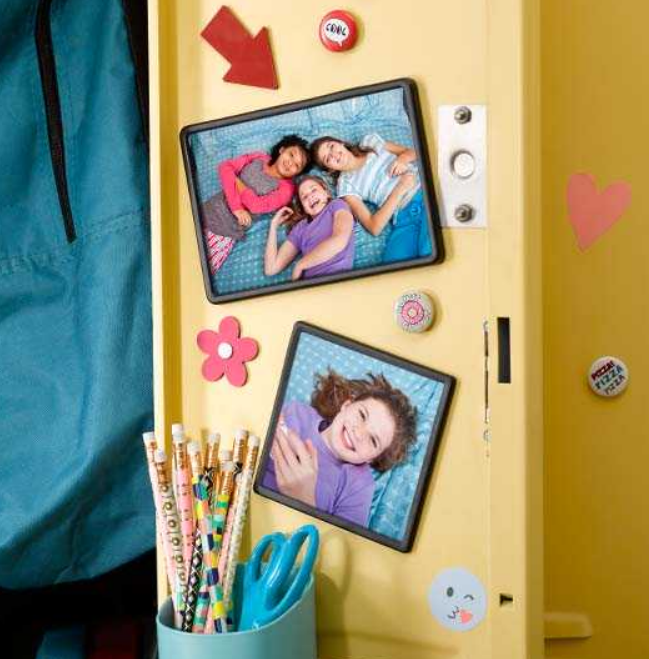 Walgreen’s.com – 75% Off Photo Canvas & Wall Decor + FREE Store Pickup! 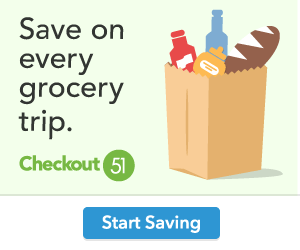 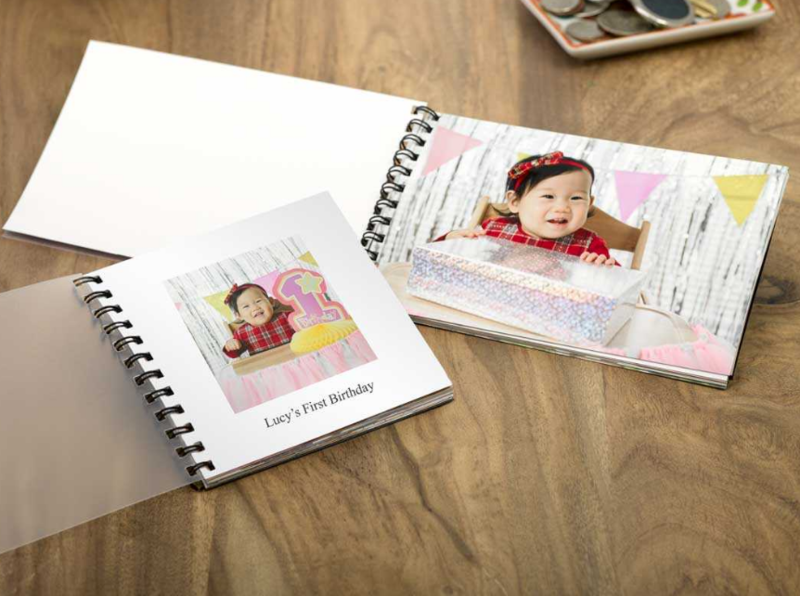 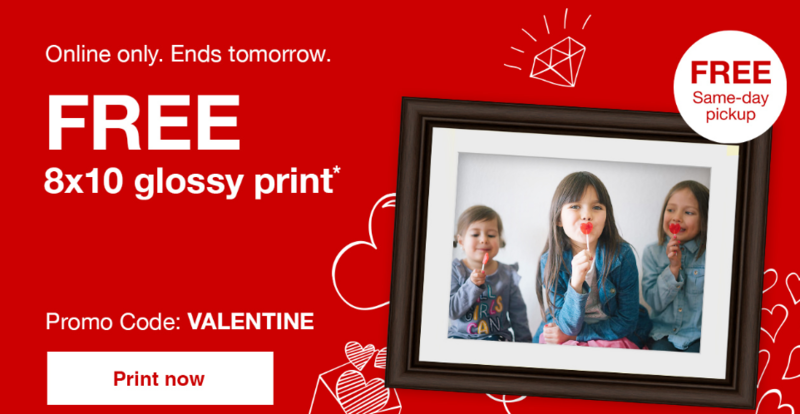 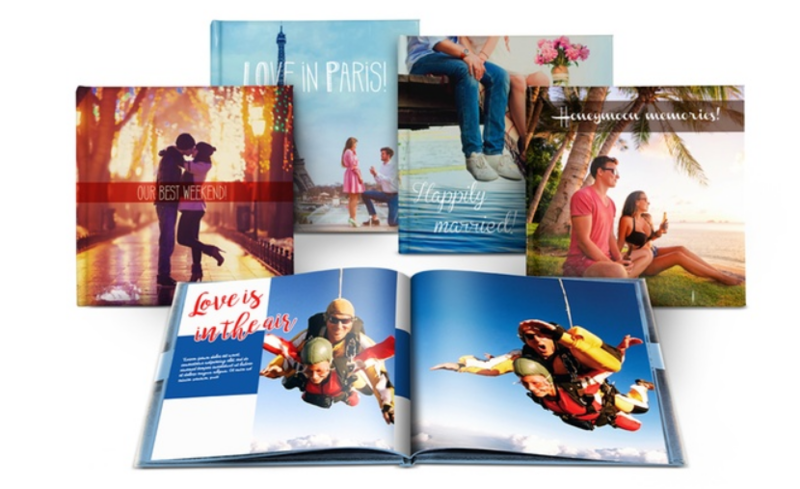 Walgreens – FREE 4×6 Photo PrintBook + Free In-Store Pickup!